If you haven’t already signed up for Health Insurance or are uninsured, don’t be left standing out in the cold with a bad cough and no coverage. Open enrollment begins November 15th, 2014 and will run throughFebruary 15th, 2015. 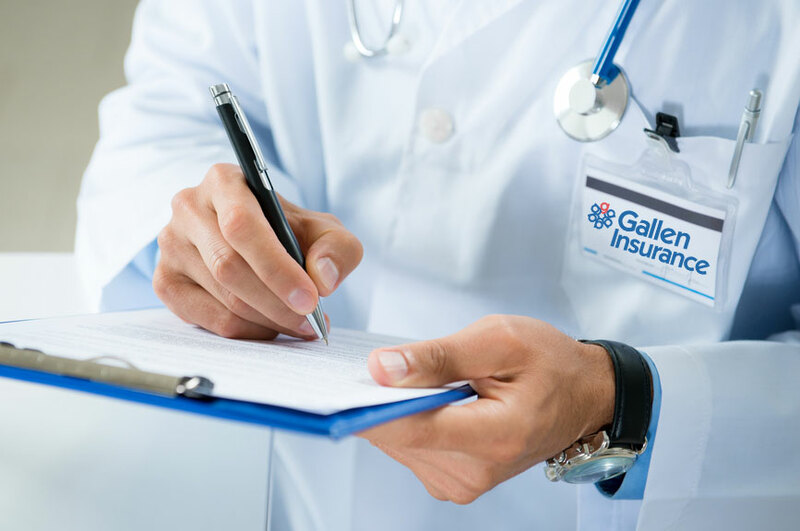 Of course, some of you can still apply for insurance outside of the open enrollment period if you qualify for the special enrollment period based on a qualifying life event .We understand how daunting a task these things can be sometimes, so we have customer representatives here at Gallen who are waiting to help you with enrollment. Call us at (610) 777-4123.